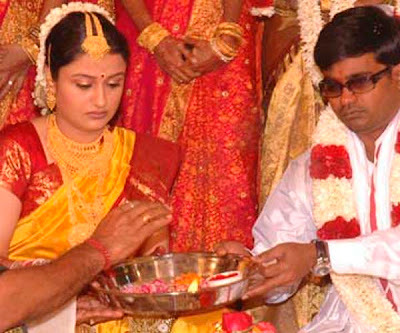 Selvaraghavan and Sonia divorced in March 12, 2010. Sonia Agarwal was born in Panjab. Ashok Naval is her father Seema agarwal is her mother. Sonia married Tamil film director and brother of actor Danush. Sonia and Selvaraghavan divorced in March 12, 2010. She act in Telugu, Tamil and Kannada movies. Acting a negative role is her dream character.